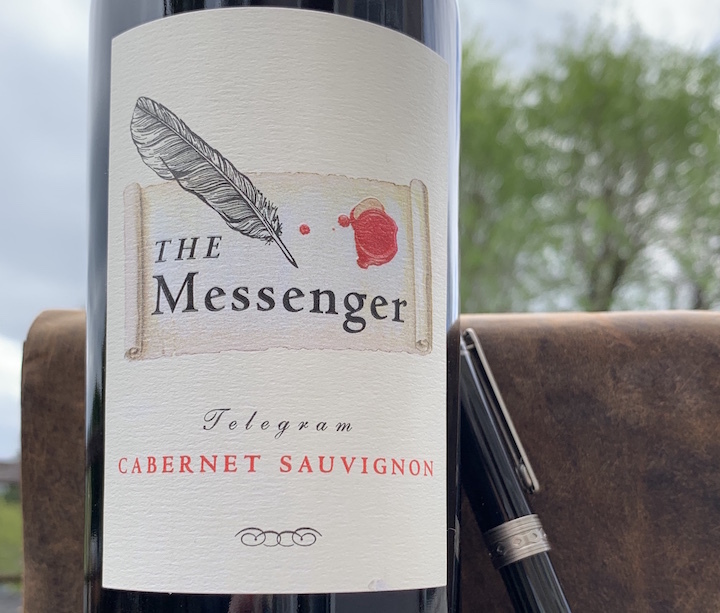 We seem to have many friends who love the old Messenger label so here it is, back in action. Keeping with the nostalgic style of the label you will notice there is no vintage printed. The wine is a from 2016 fruit and is comprised of 76% Cabernet Sauvignon and 24% Merlot. Mid-weight, velvety texture and tons of juicy flavors make this a delicious spring red. We invite you to chill it down if its a warm day - remember red wine at room temperature comes from a time when room temperature was probably 65 Fahrenheit, not 75 as in most rooms these days.